I started my riding career in the mid 1960’s when I started racing motorcycles. Once out of the service I continued to ride trail bikes. Spent some time 4 wheeling with an old military M-38 jeep. Did snowmobiles and just enjoyed being in the woods. Rode the Harley for awhile and then decided I wanted to get back in the woods so went on to this new phase of riding. My present wheeler is a 2104 RZR 800 LE Black Orange Madness…fun ride. 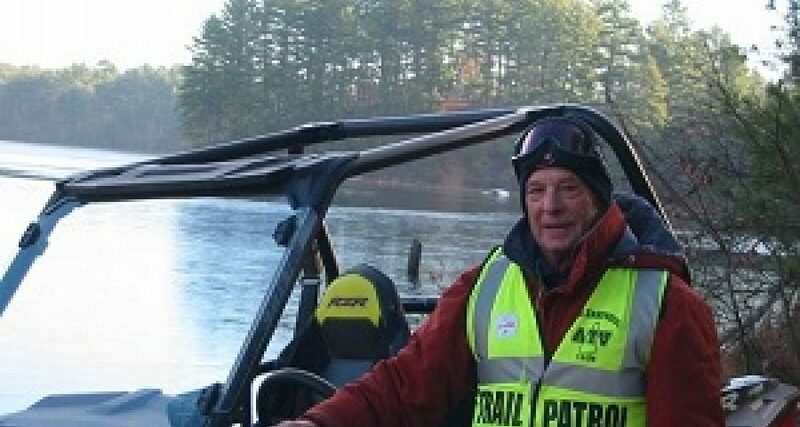 I joined the NH ATV Club 3 or 4 years ago to see what they were doing. This has been a wild experience. Great group of people, men – women and the kids. We ride, we work, and we have fun all along the way. I decided to see if I could help out someway and got nominated to the Board of Directors, and to further help out took over the management of the web site.